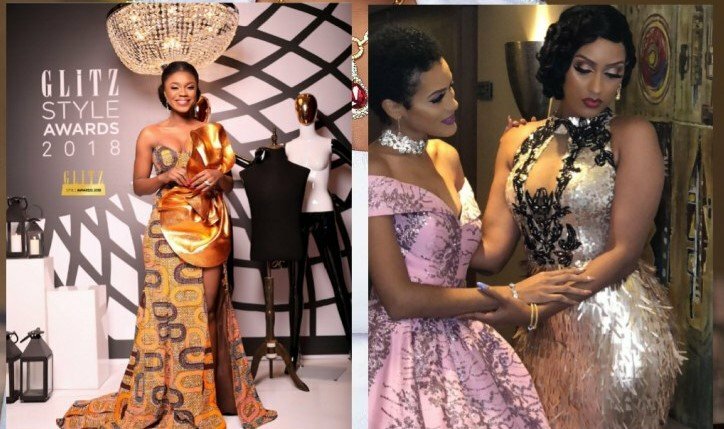 The fourth edition of the Glitz Style Awards came off on Saturday , 1st September 2018 at the Movenpick Ambassador Hotel in Accra . extraordinary creative talents in Ghana and across the African continent. personality of the Year award.